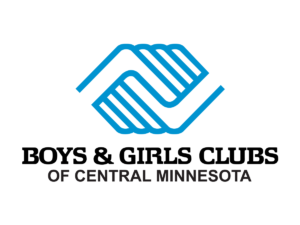 The Boys & Girls Clubs of Central Minnesota received a grant from the Women’s Fund – Julianne Williams Fund to provide Date SMART at the Eastside, Roosevelt and Southside Clubs in 2019. The purpose of Date SMART is to provide youth in grades 7th – 12th with the tools and resources they need to develop mutually safe and supportive, healthy dating relationships. Date SMART will increase young people’s understanding and build the skills they need to achieve healthy relationships free of violence and abuse. By participating in Date SMART, young people will learn essential information about dating and relationships, while exploring their own thinking and feelings about these topics.